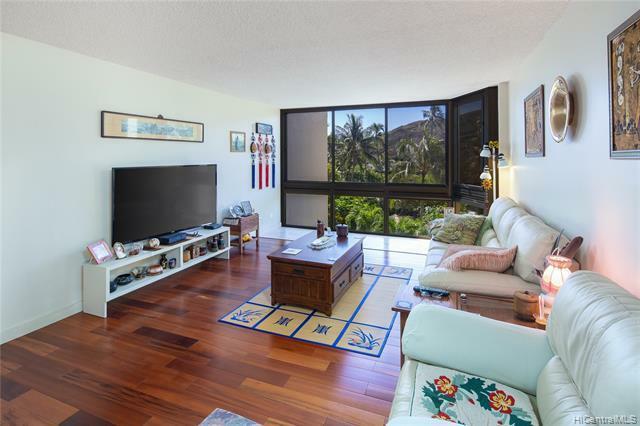 Enjoy the Resort like Spacious 2 Bed Room condo in Hawaii Kai. This Beautiful building offers 3 Swimming Pools, Club House, BBQ Area, putting green, and beautiful garden. Close distance to Grocery shops, Costco, Restaurants, and school. 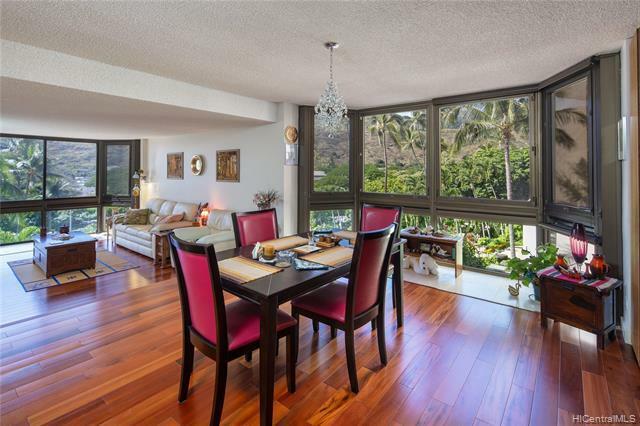 One of the largest corner unit was renovated couple years ago, and owners kept in pristine condition. NO Pets, No Smoke. 24hrs Security with lots of guest parking!! 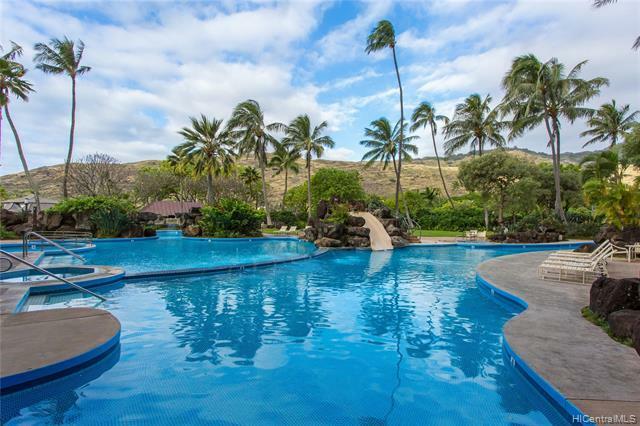 Listings provided courtesy of Hi Choice Realty.